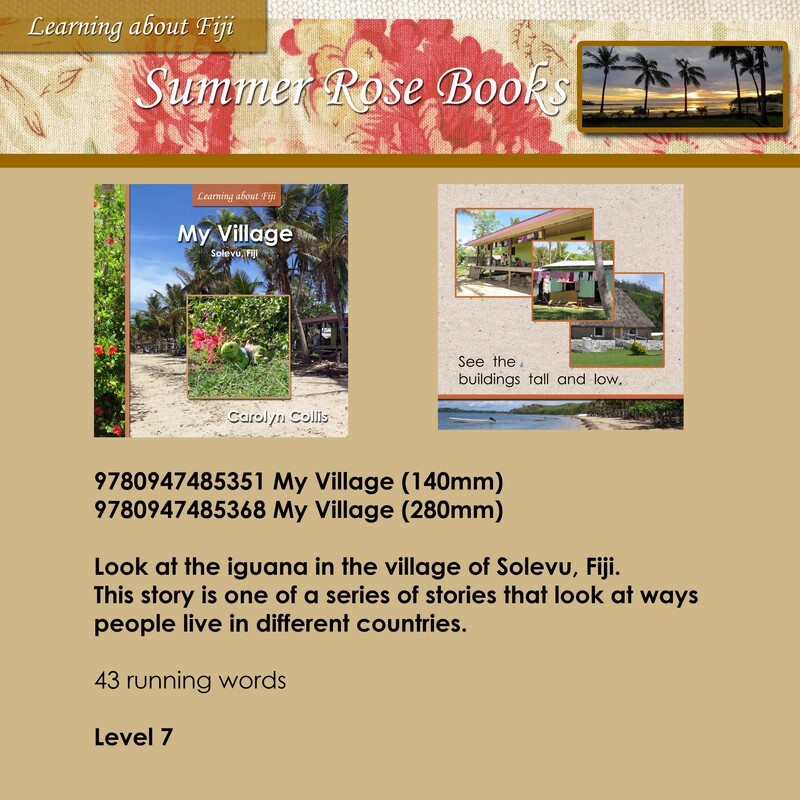 Look at the iguana in the village of Solevu, Fiji. This story is one of a series of stories that look at ways people live in different countries. This series provides a fun way for children to learn Fijian, build reading confidence and improve general knowledge.